Recently, Walt Disney World announced that the Mickey’s Sorcerer’s Hat icon, which stands in the center of its Hollywood Studios theme park, would be taken down. 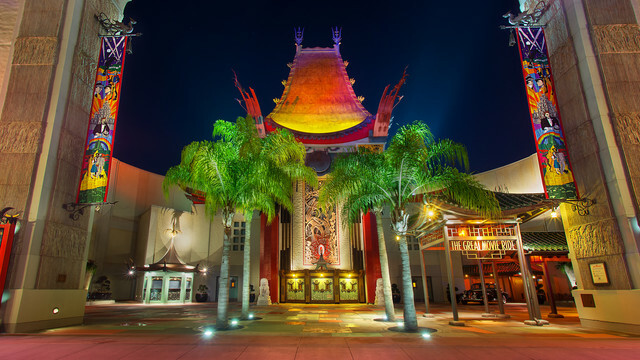 When the giant hat debuted in 2001, it was met with controversy, as the structure largely blocked the view of the gorgeous Chinese Theatre recreation, one of the park’s other major icons. Many Disney fans had been pleading with Disney for years to take the hat down or move it. Now, not only is the hat coming down, but The Great Movie Ride, housed in the Chinese Theatre structure, is being refreshed courtesy of a parternship with TCM. However, the landmark deal does not end there! The New York Times is reporting that Disney and Turner Classic Movies are gearing up to announce a parternship, with two areas of classic Disney receiving increased attention. In the first part of the deal, The Great Movie Ride, which takes guests on a journey through many classic films (from Disney as well as other studios), will undergo some updating and changes. 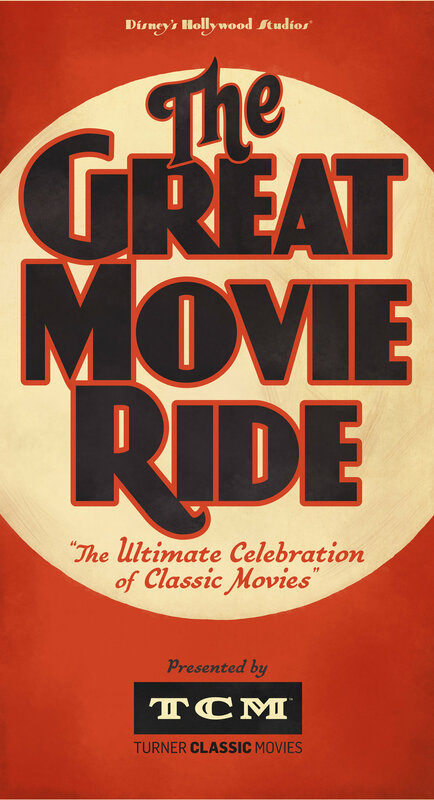 In exchange, the new official name of the ride will be “The Great Movie Ride Presented by TCM,” and the TCM logo will be featured prominently throughout the attraction. Given that some of Disney’s most famed rides (e.g. it’s a small world, Carousel of Progress) debuted with a partner company attached, the TCM/Disney partnernship seems to be a sign of Disney revisiting its (lauded) history. The NY Times reports that the changes will be made to the ride in time for a debut sometime in the first half of 2015. The video that plays in the queue will be updated, while other (unannounced) changes will be made as well. We will have to wait for the official announcement (or perhaps later) for more details on what we can expect. Josh Spiegel, our resident columnist, recently wrote an in-depth piece on the significance of the Disneyland TV series. It is incredible that it, along with other classic Disney shows and films, will make their grand return to the form in which they debuted – TV. TCM is a great partner, as the network’s respect for classic programming and films is well known. It is an exciting time for Disney fans, as important Disney history is once again under the spotlight – exactly as it should be.